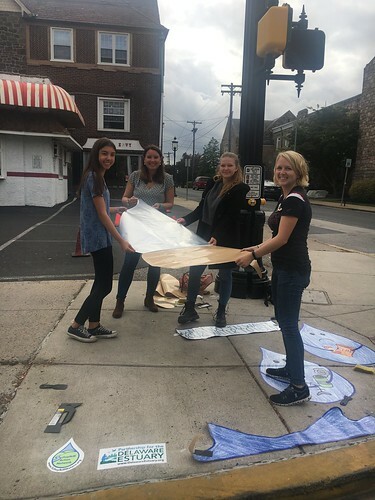 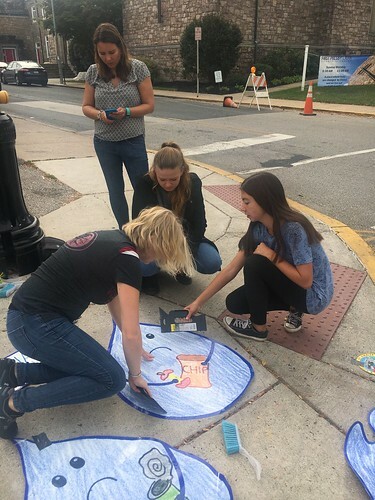 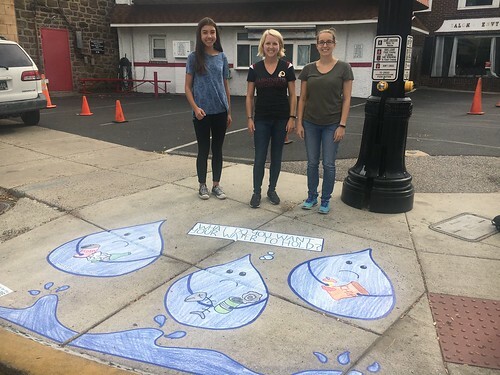 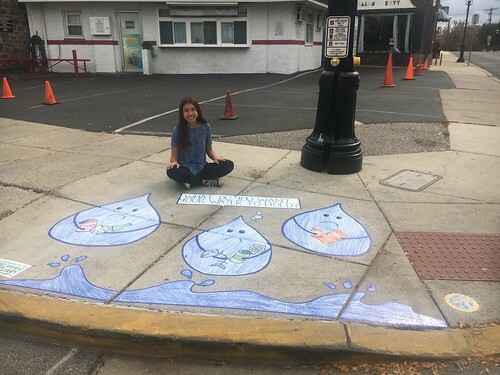 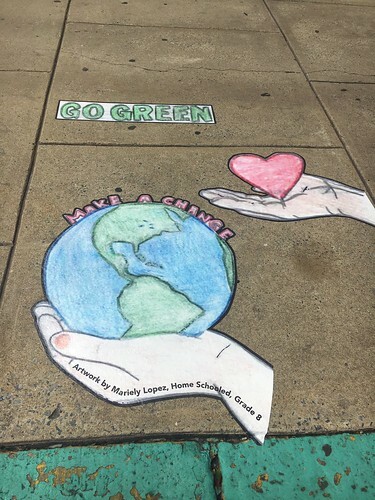 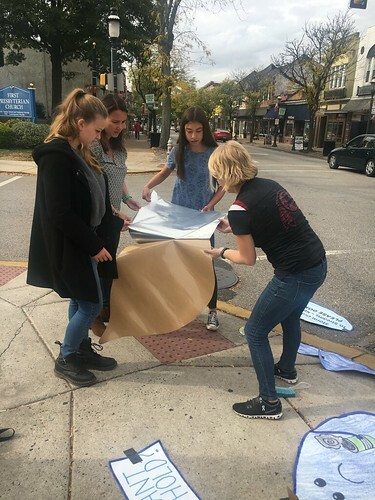 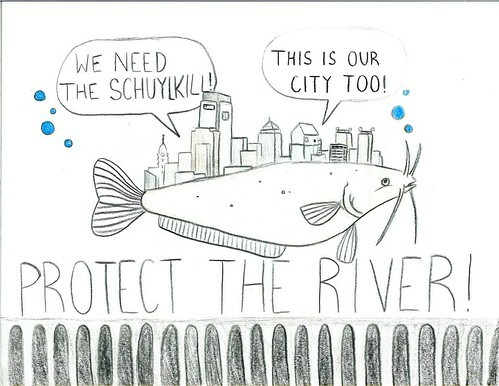 Congratulations to the 2018 Schuylkill Street Art Contest Winners! 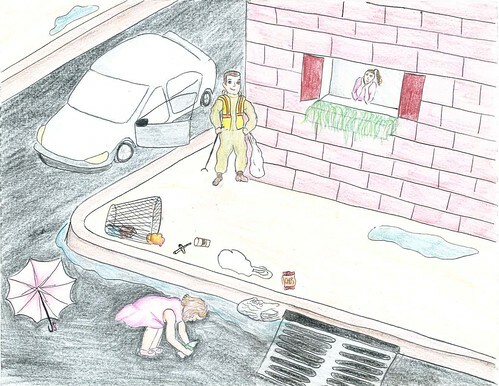 View their artwork here. 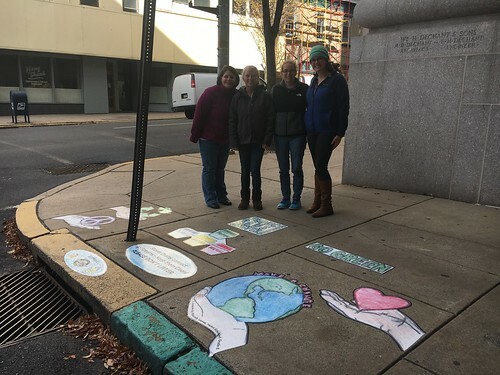 The deadline for the 2019 contest has already passed; thank you to all of our wonderful participants from Berks, Montgomery, and Schuylkill Counties! 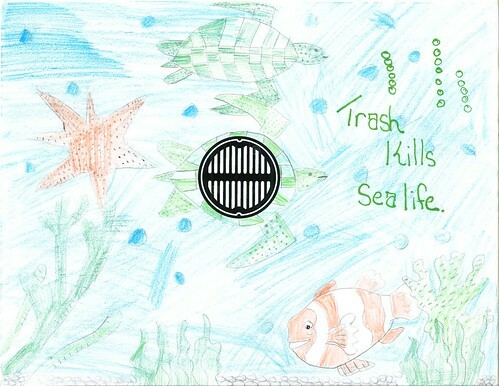 Stay tuned for the results of the judging in mid-May. 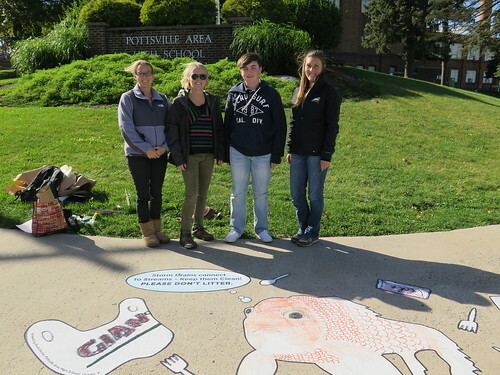 Any student grades 6-12 who attends school within Berks, Chester, Montgomery, or Schuylkill Counties. 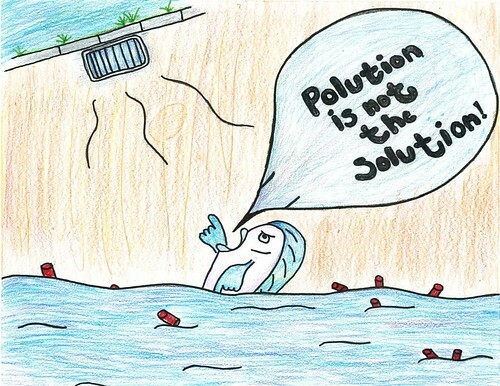 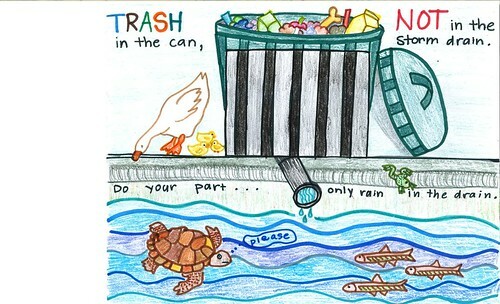 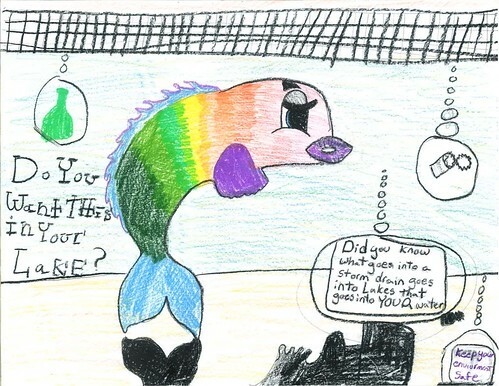 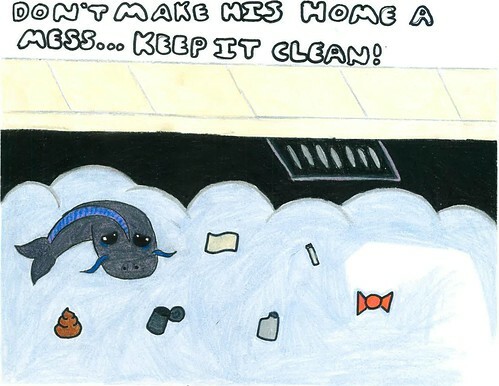 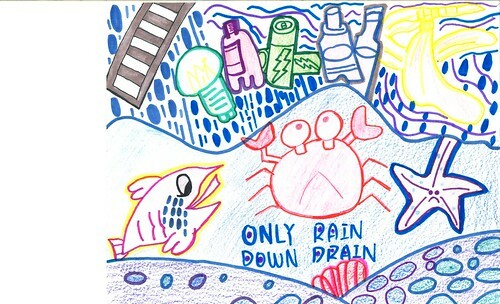 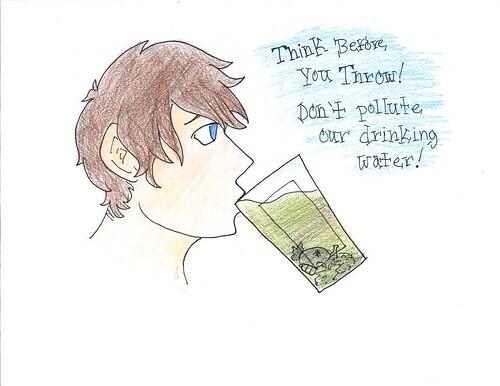 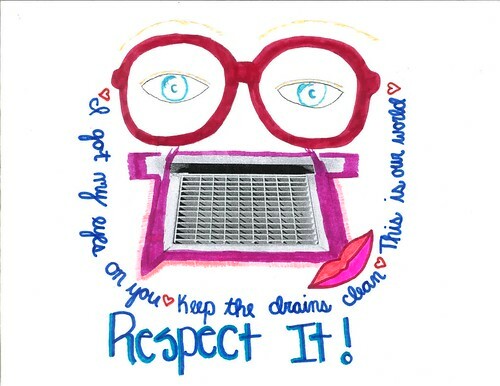 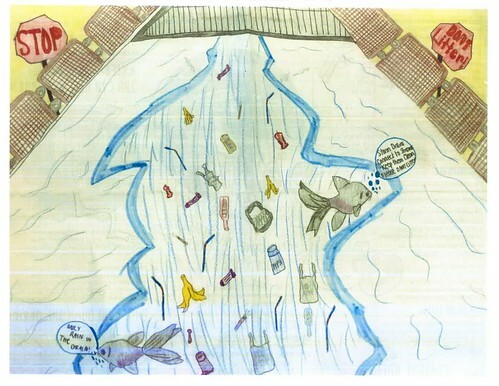 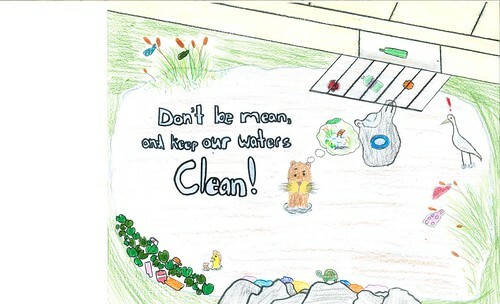 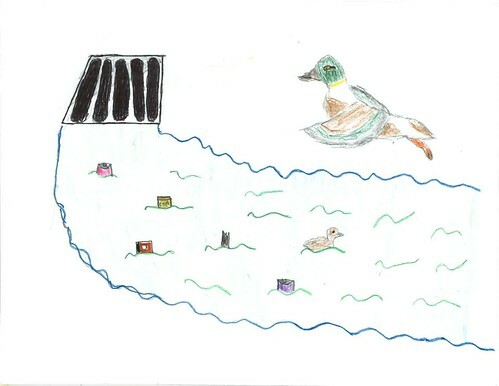 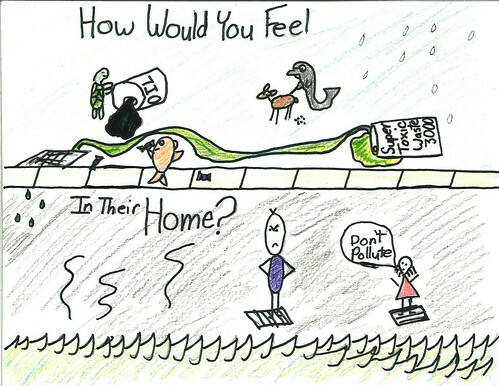 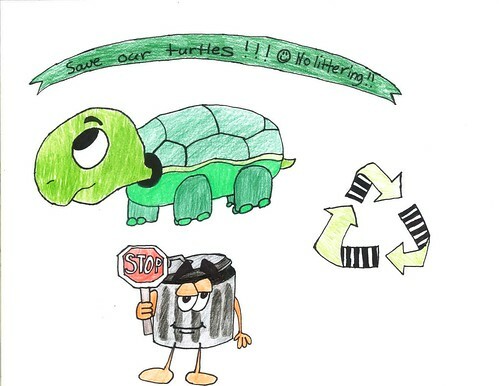 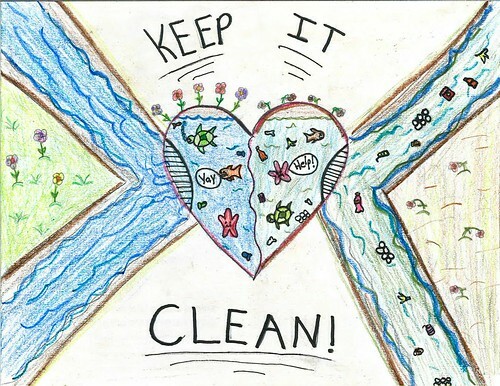 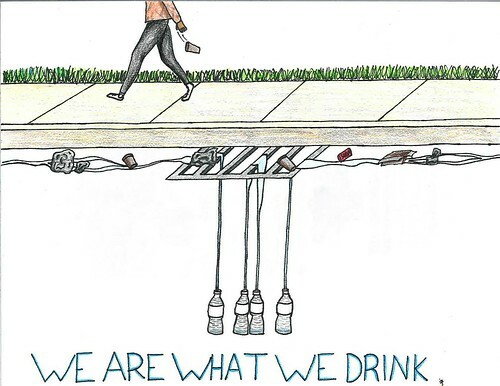 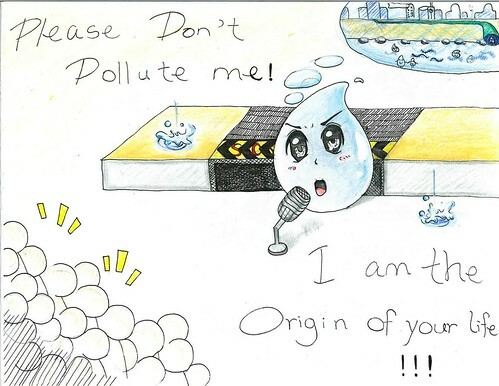 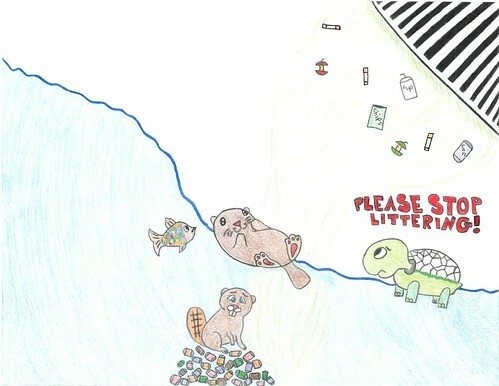 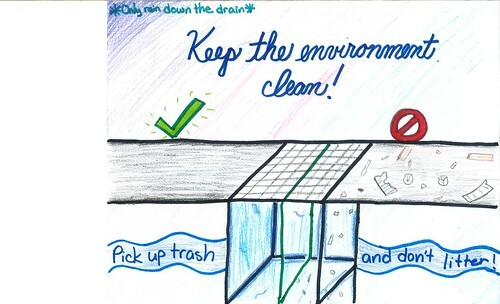 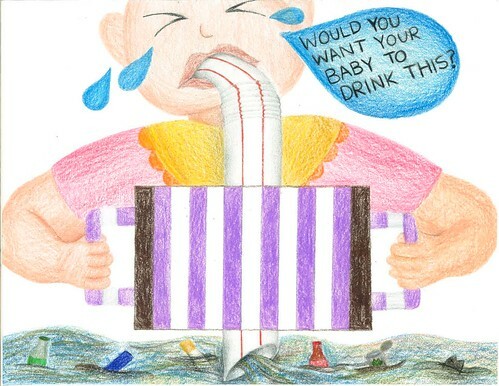 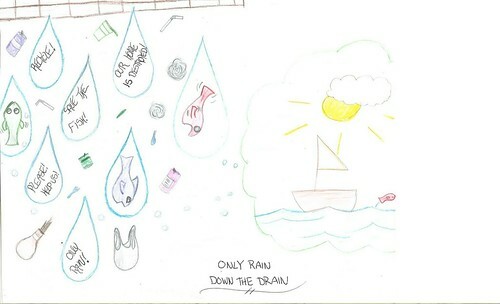 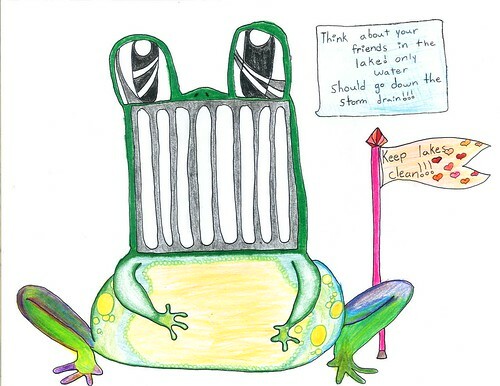 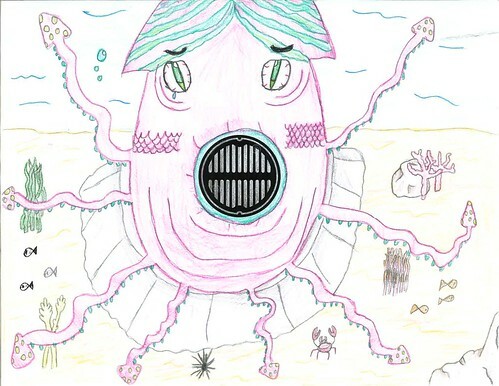 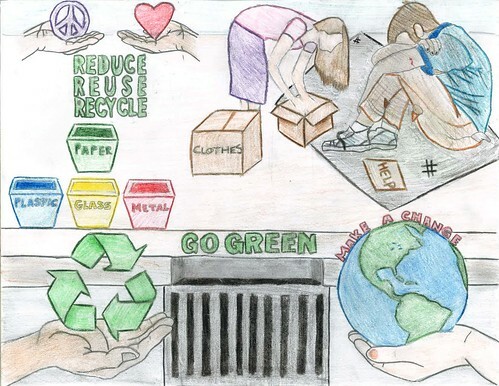 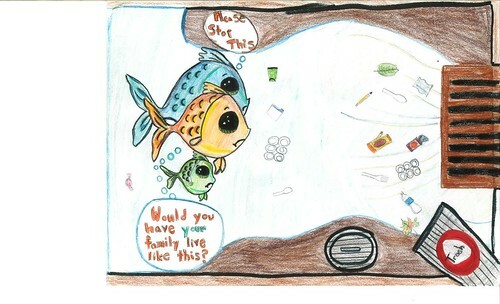 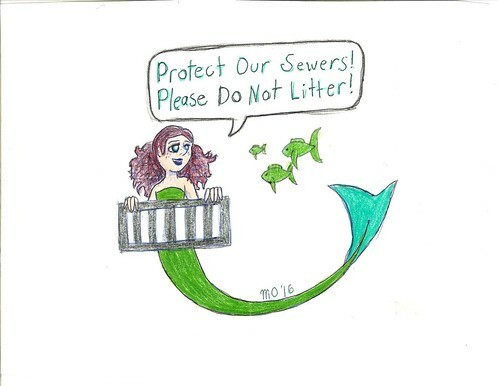 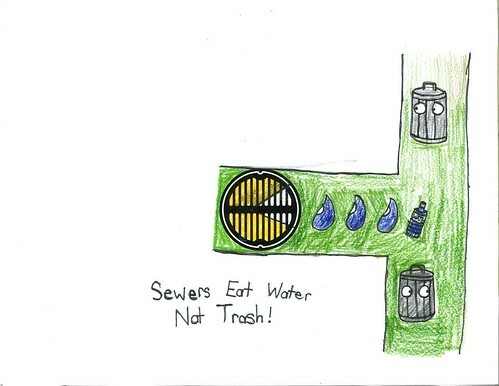 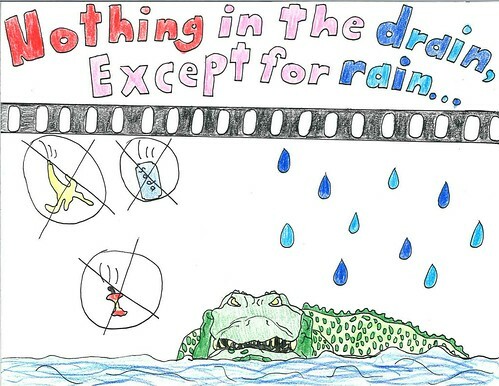 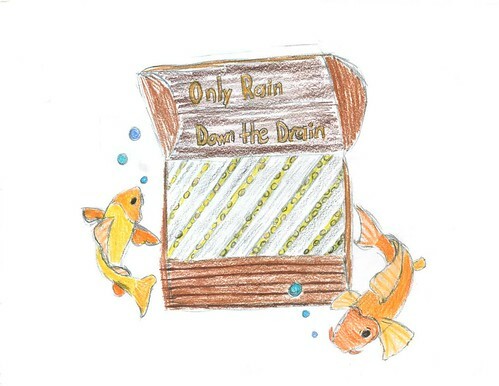 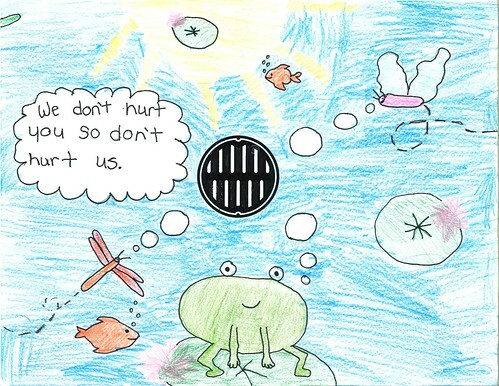 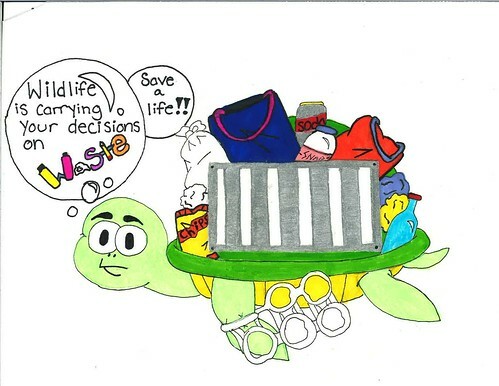 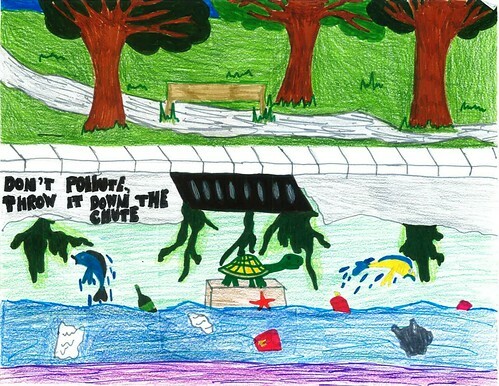 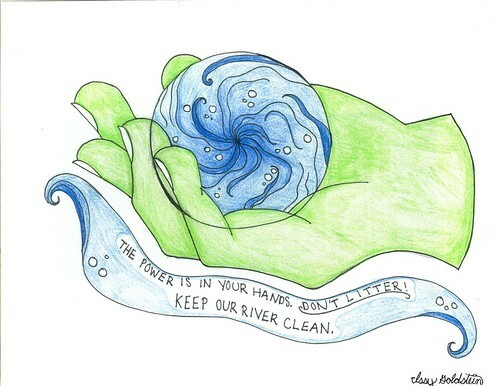 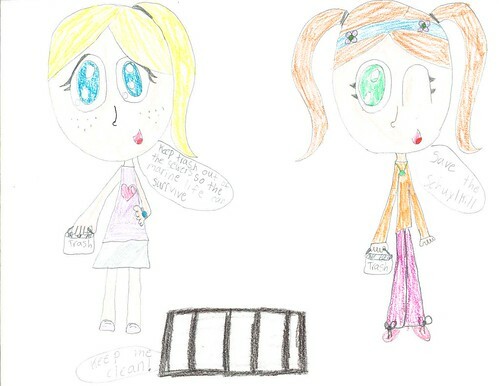 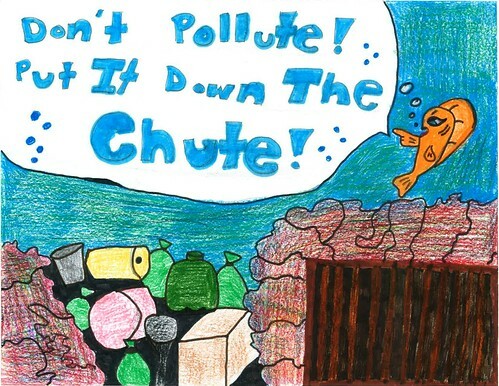 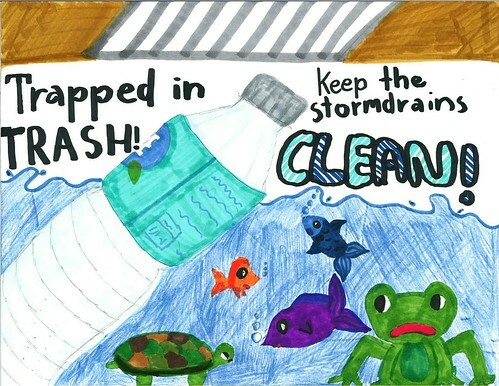 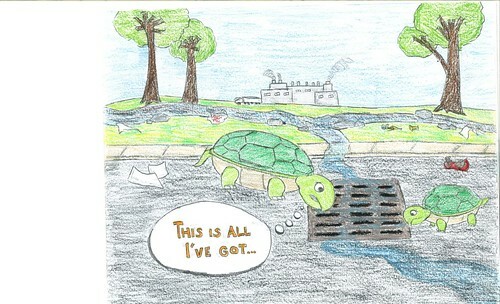 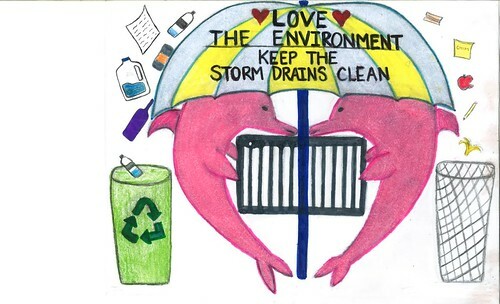 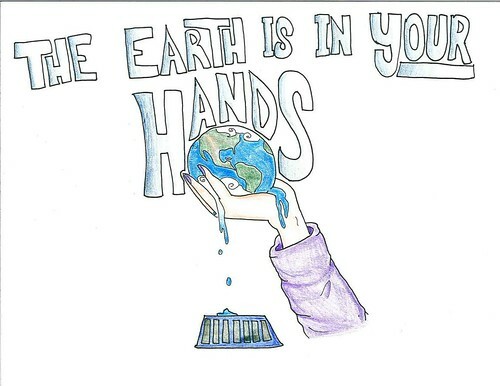 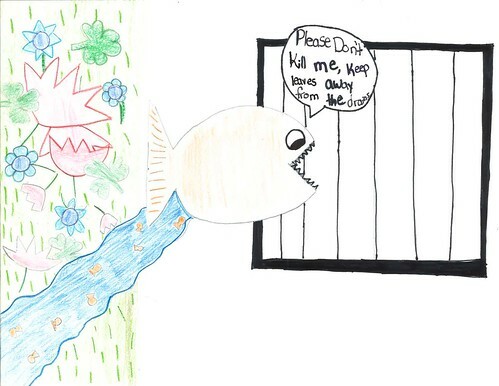 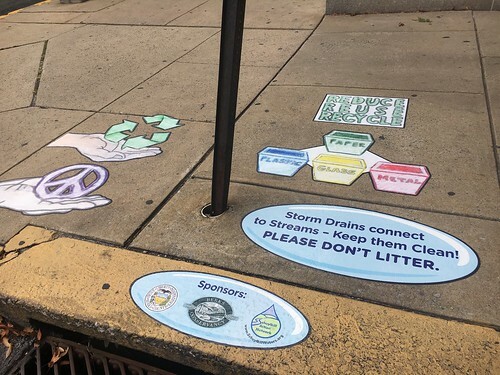 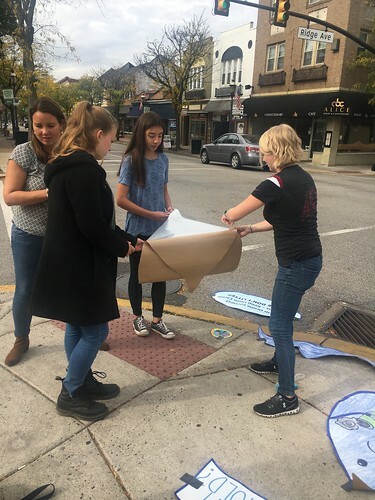 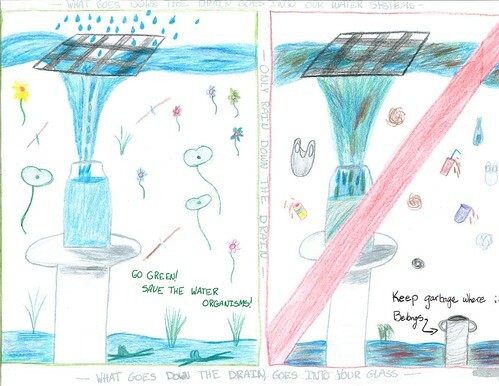 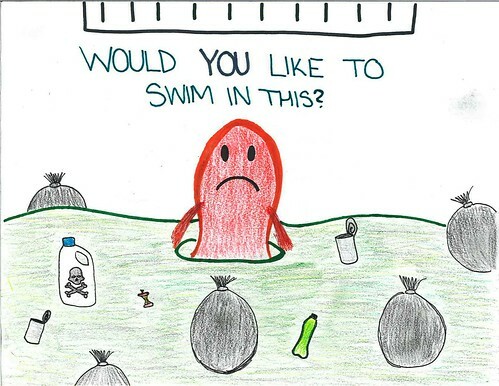 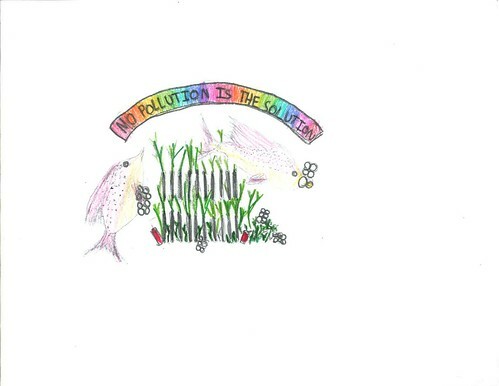 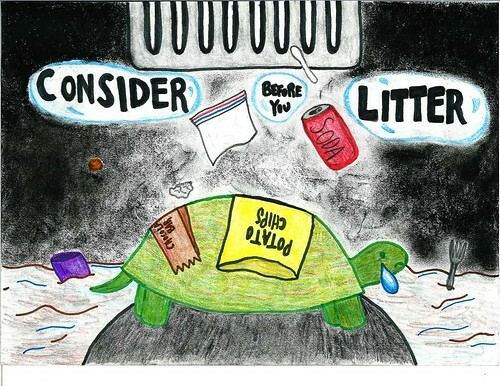 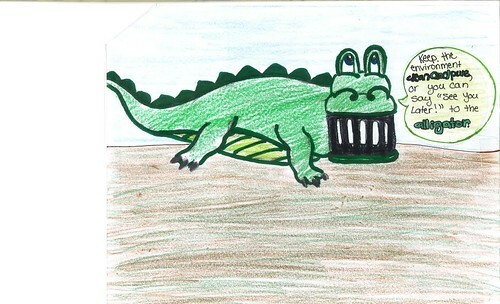 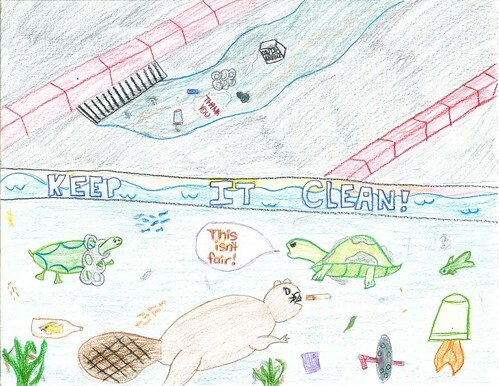 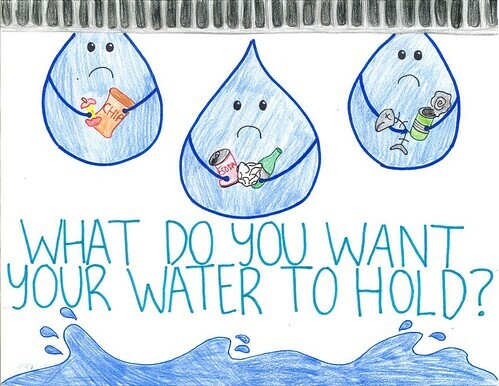 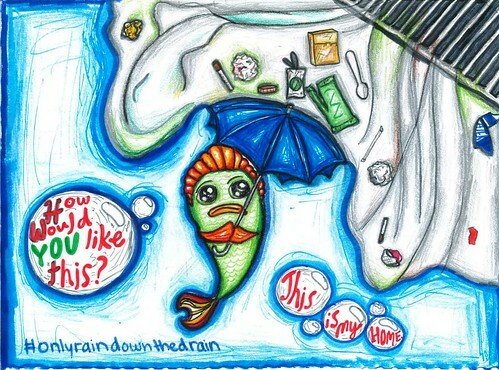 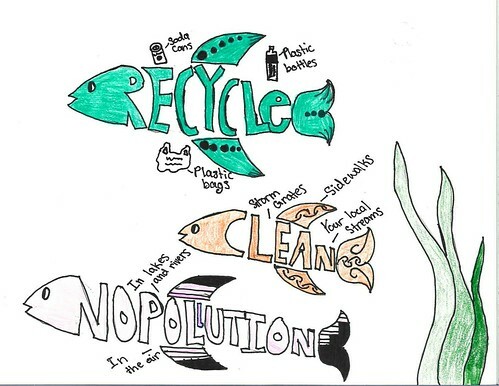 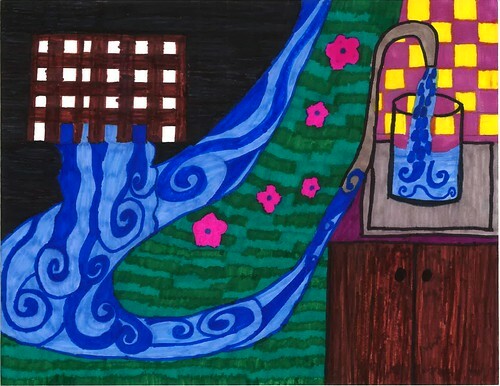 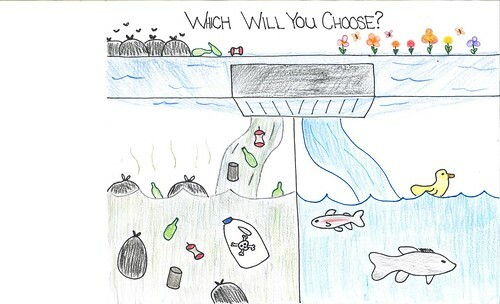 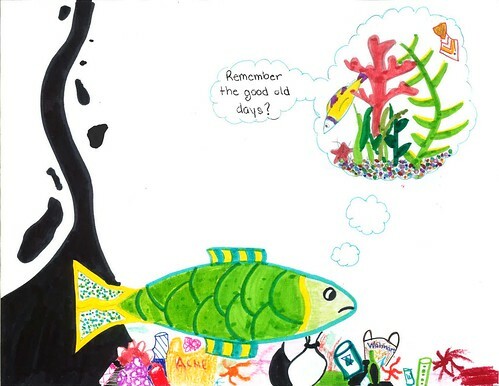 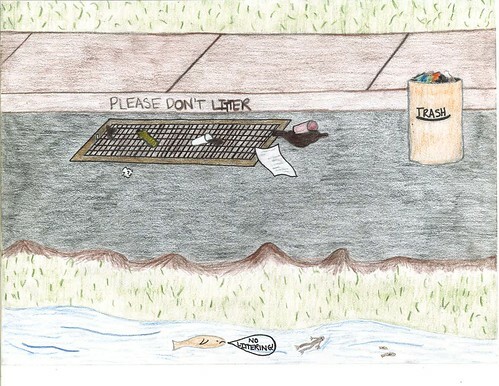 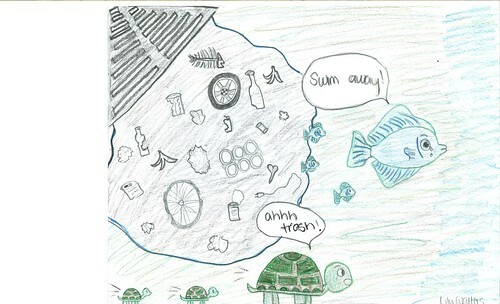 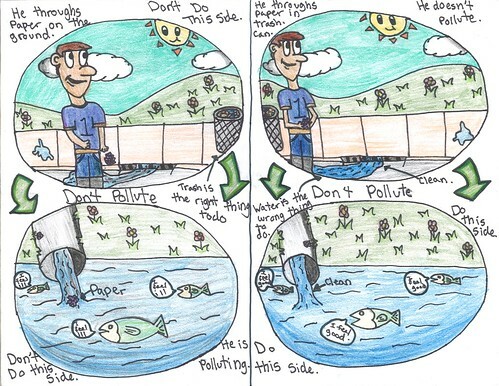 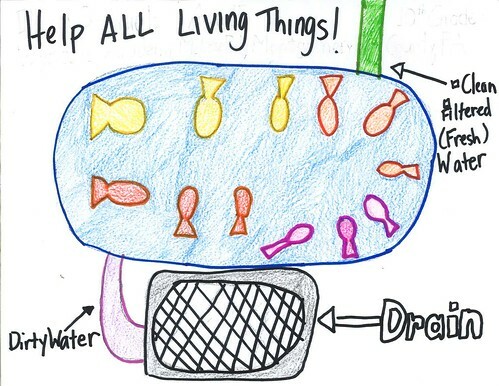 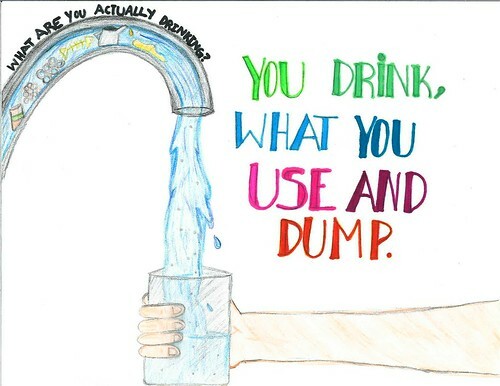 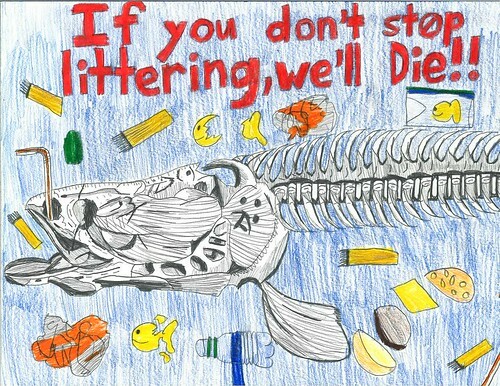 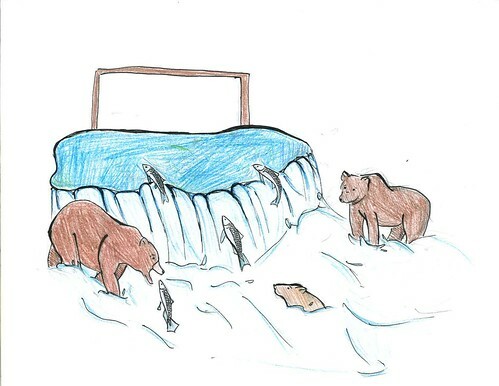 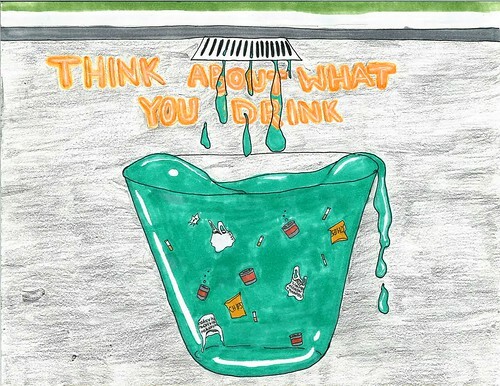 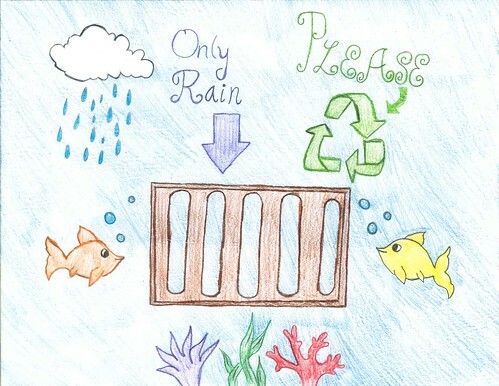 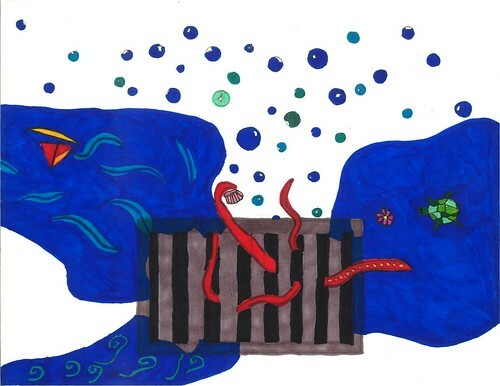 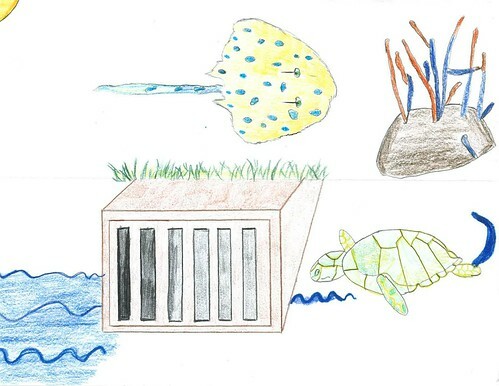 Create an ORIGINAL drawing, incorporating a storm drain in your artwork, showing how we can all make the environment cleaner. 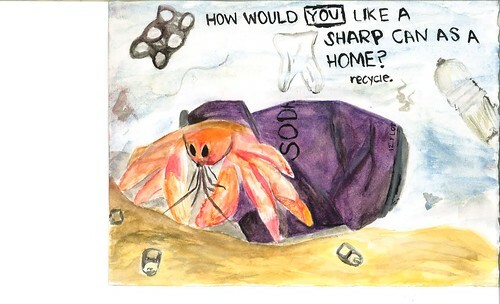 All entries must be received by March 31st, 2019. 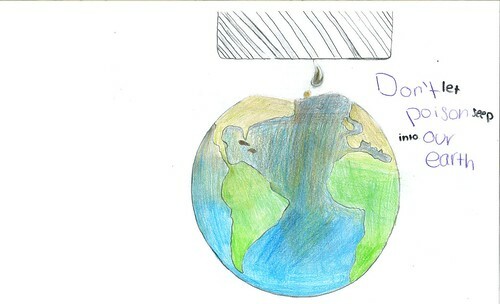 This is an extension of the original February 28th deadline! 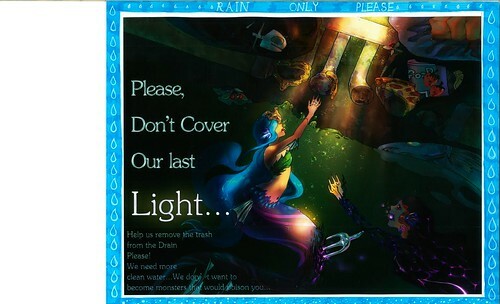 No entries will be accepted after this date. 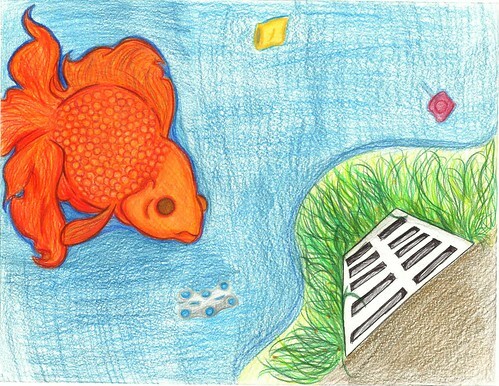 Each entry must have a copy of the entry form filled out legibly and entirely. 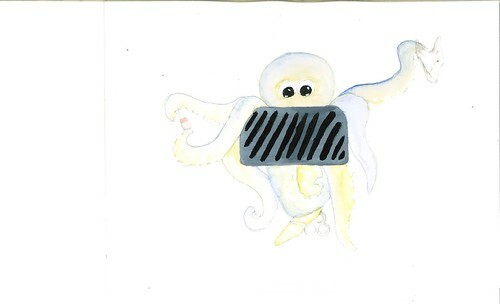 Tape or glue the form to the back of each drawing (no staples, please!). 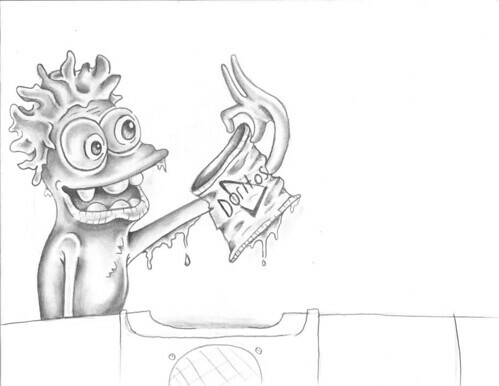 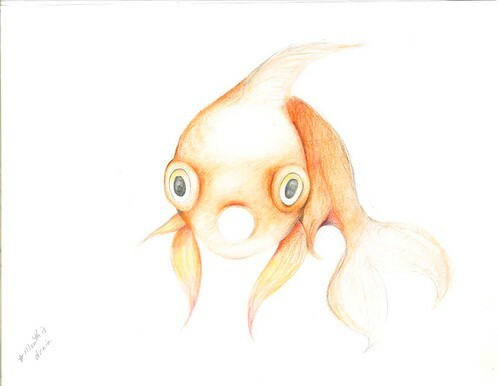 Artwork must be HORIZONTAL and on an 8 1/2 x 11 inch sheet of WHITE paper. 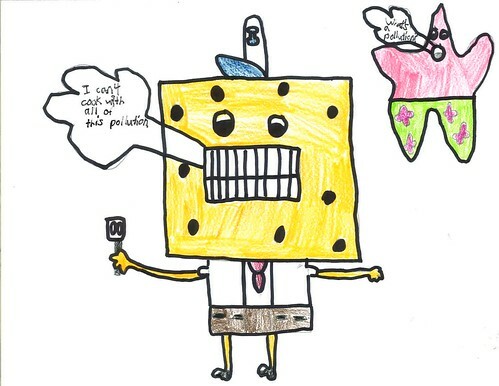 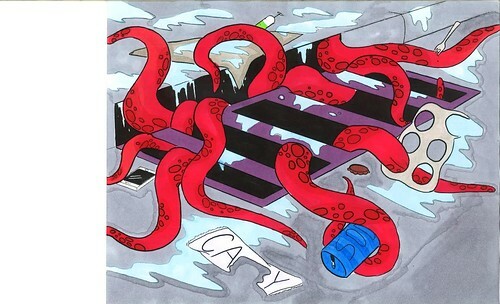 No Trademarks e.g. 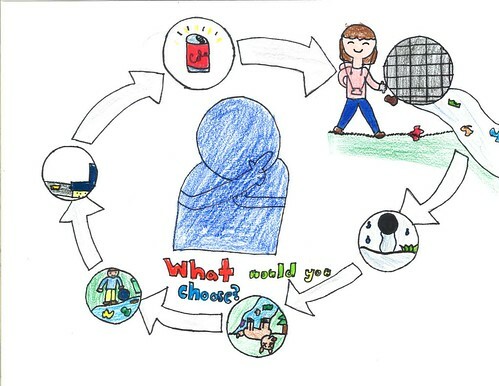 phrases, logos, or images (for example "Just Do It" or Coca-Cola). 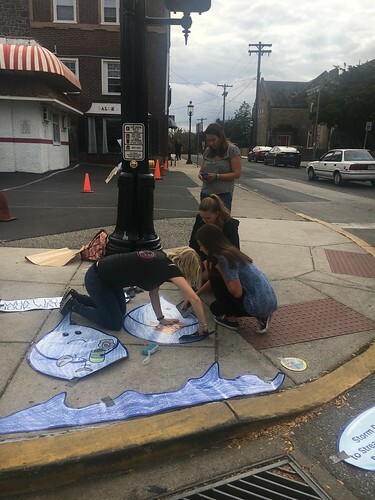 There will be a 1st, 2nd, and 3rd place winner for each of the four participating counties--Berks, Chester, Montgomery, and Schuylkill--for a total of 12 winners. 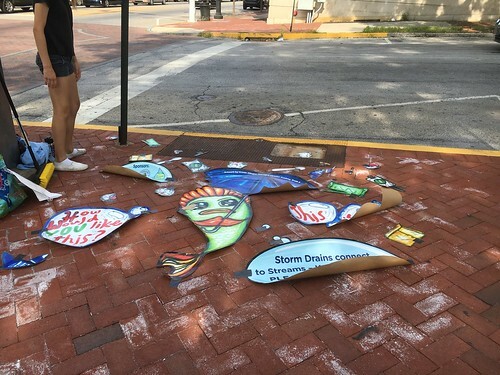 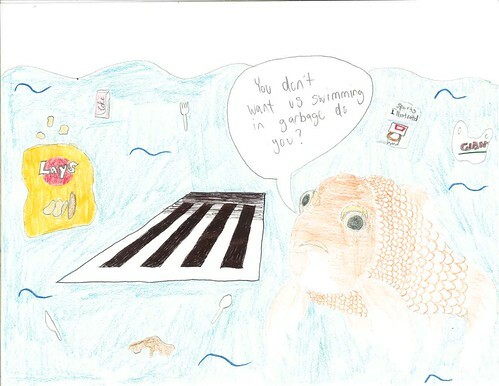 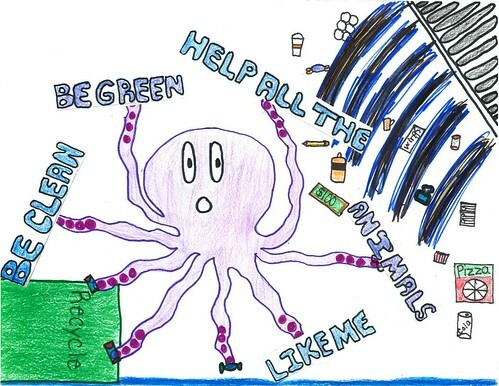 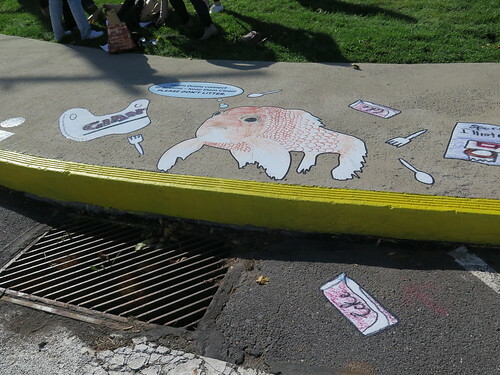 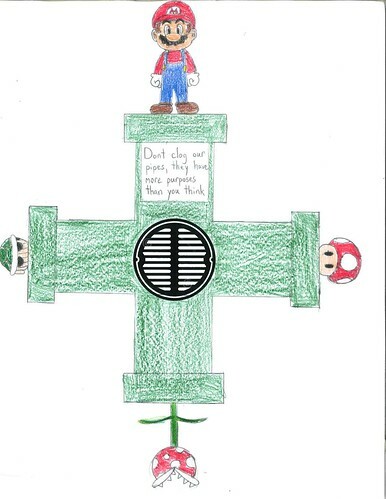 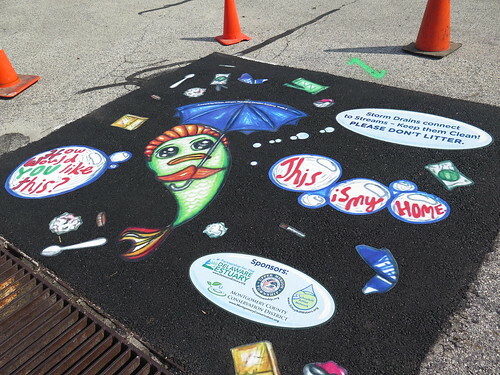 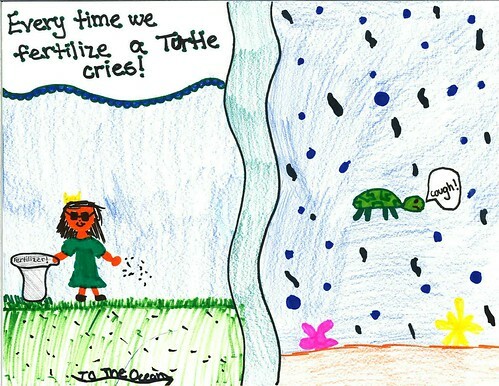 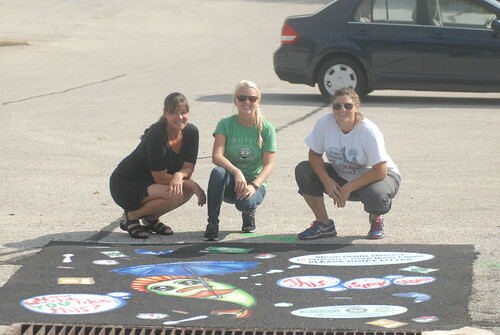 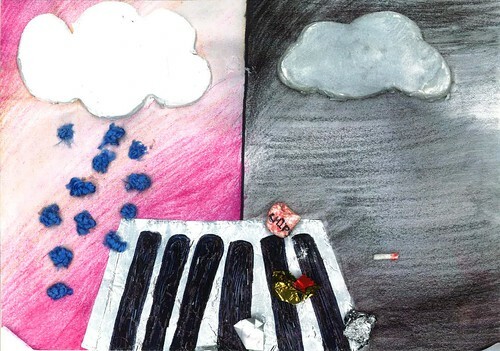 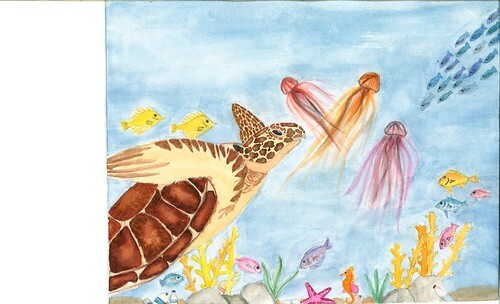 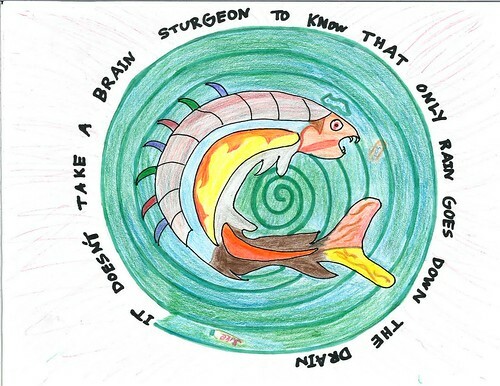 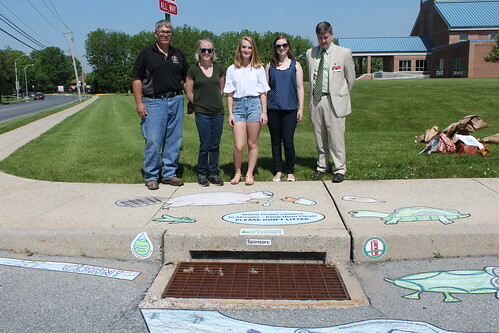 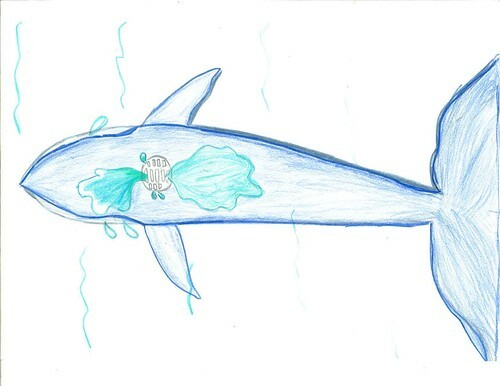 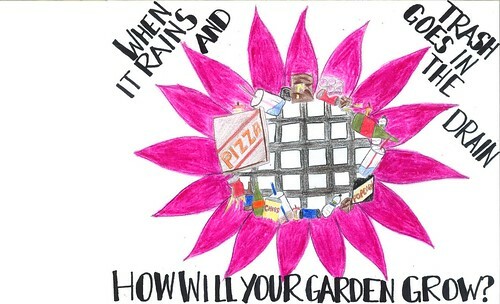 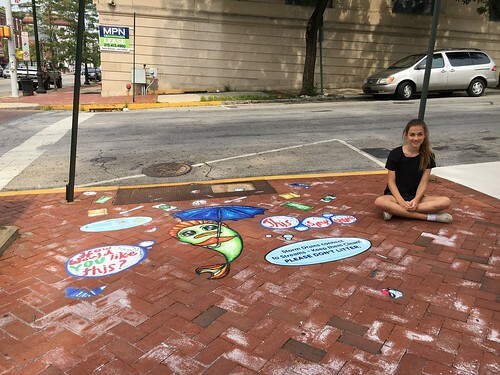 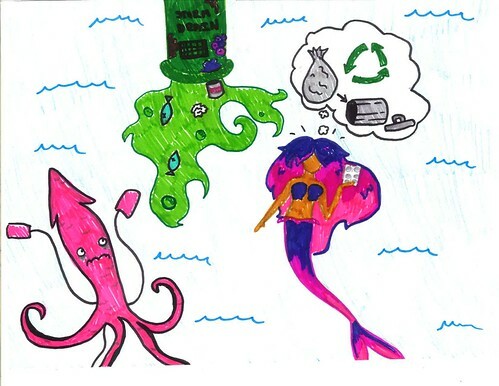 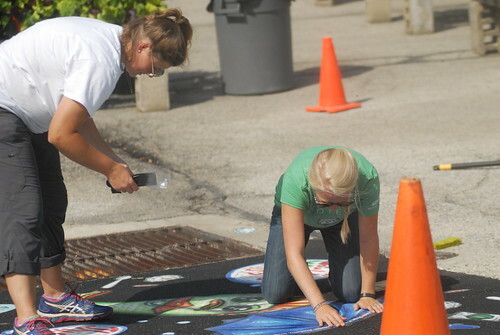 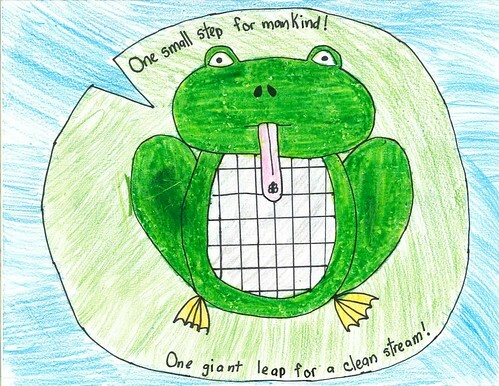 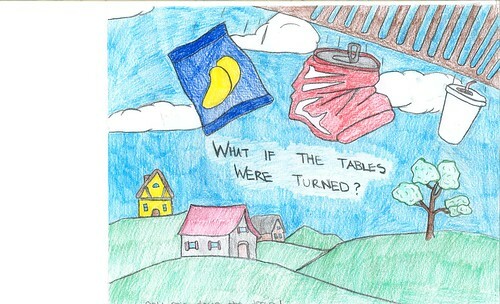 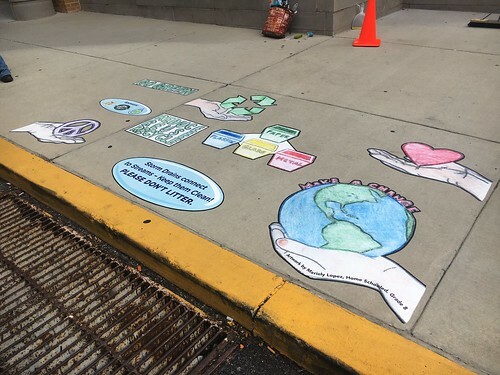 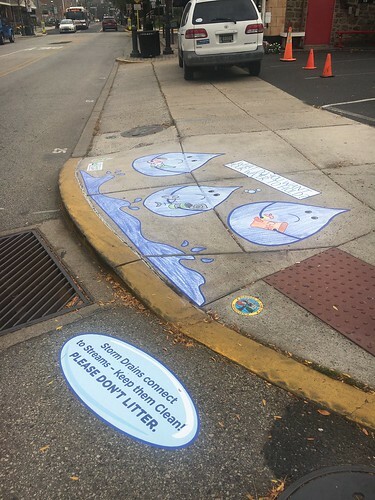 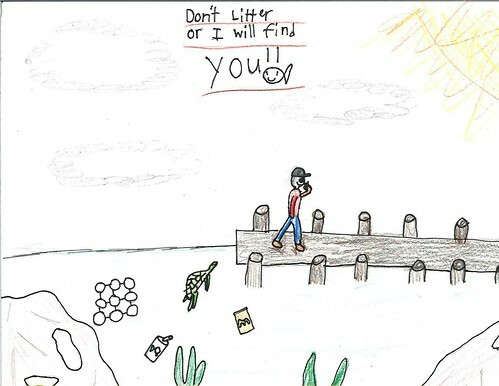 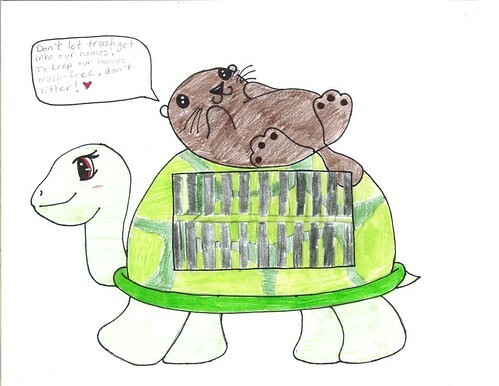 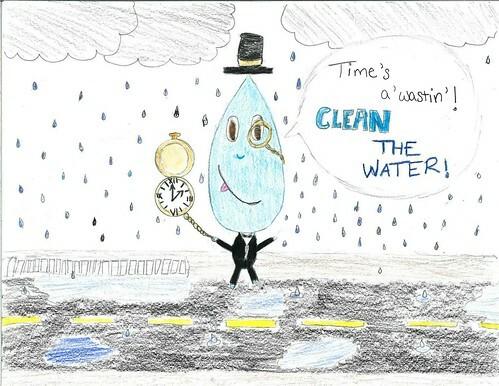 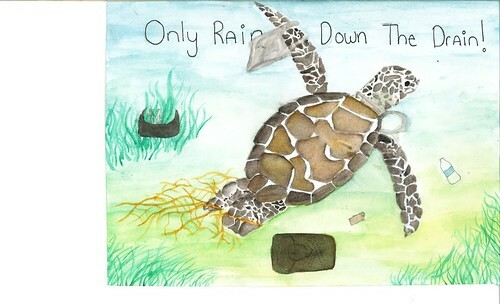 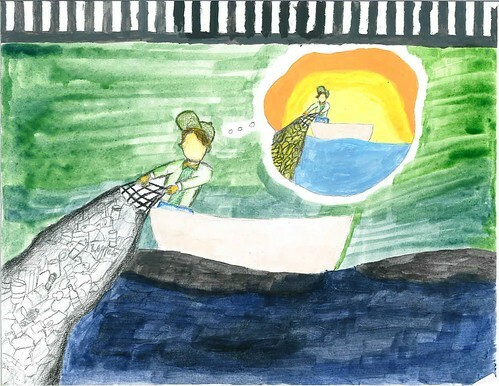 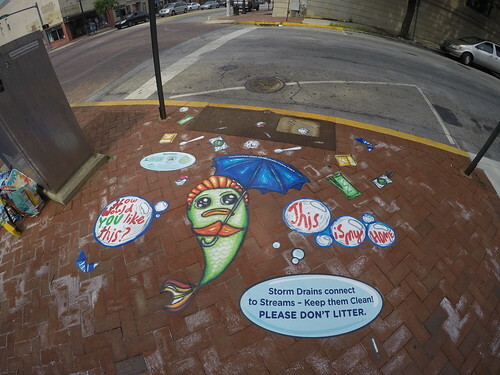 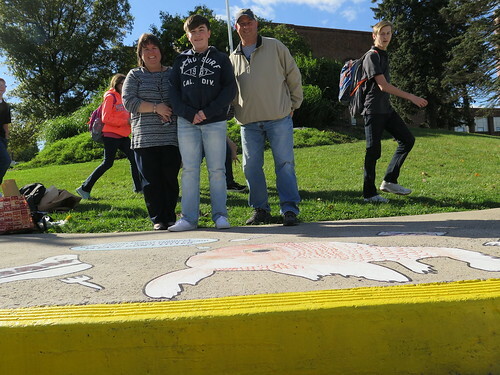 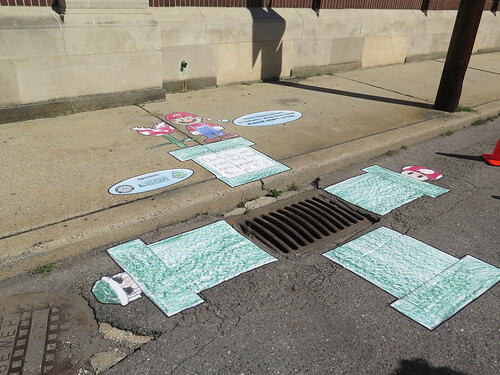 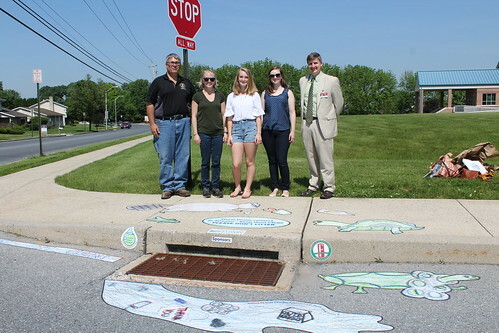 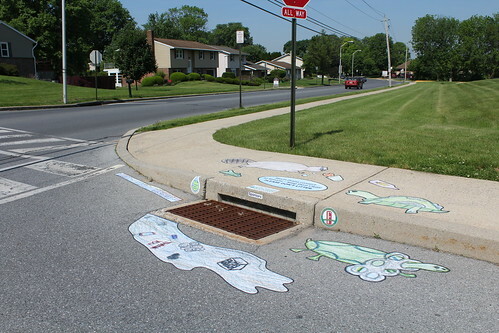 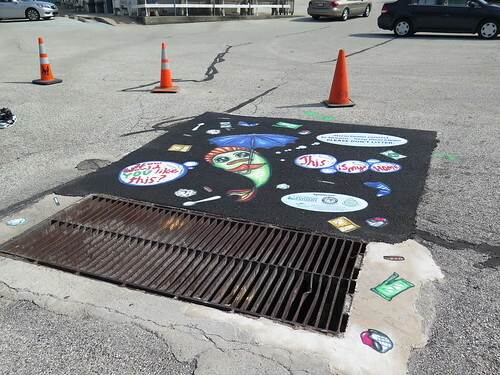 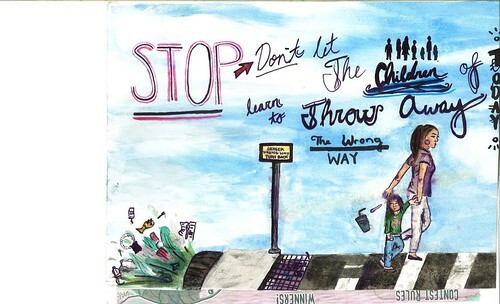 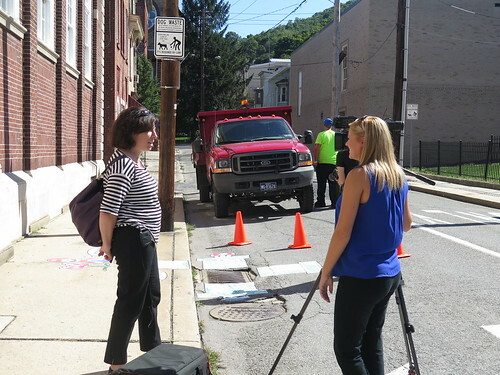 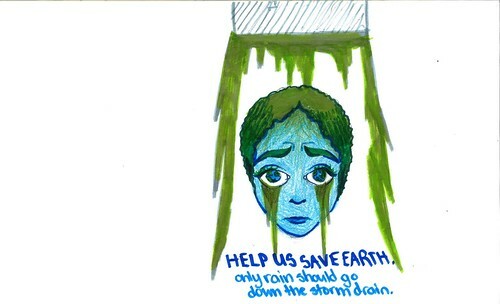 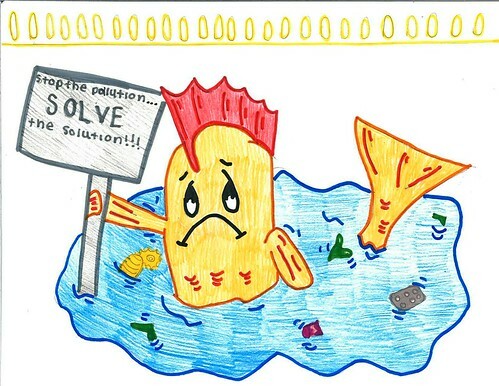 1st Place Winner: Artwork transformed into street art to be applied around a storm drain + a $100 gift card! 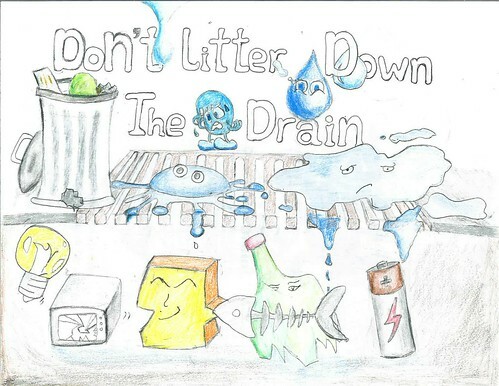 For more information and to access the entry form, download the brochure below! 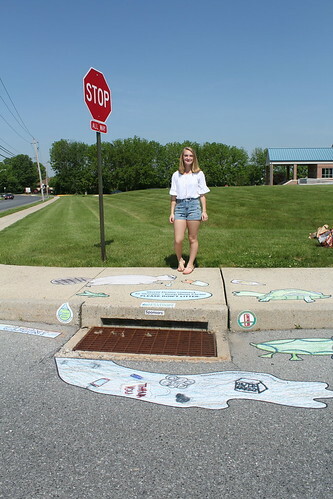 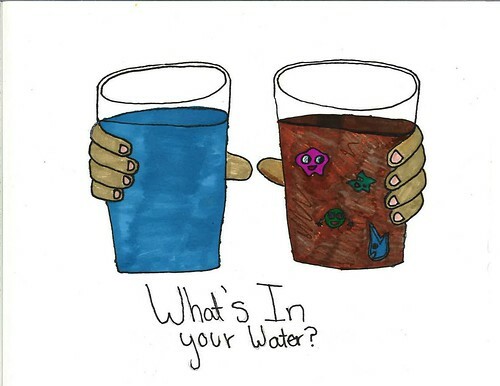 If you have any questions, please contact Virginia at VVassalotti@DelawareEstuary.org or 302-655-4990 ext. 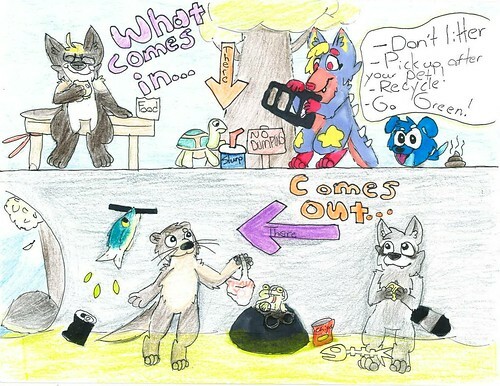 121.